Start taking classes at Ensemble Pilates, Fitness and Well Being and other studios! Ensemble Pilates has been introducing people to the benefits of Pilates and fitness since 2014. Their goal is to provide both a superior customer experience and tremendous value for their clients. Pilates is a form of exercise that can improve your long-term health, well being, posture, core and body tone. It is accessible to all ages, males and females and all levels of fitness and experience. It is a great way to get in shape and increase flexibility. Classes are structured to be challenging yet enjoyable. Please wear loose-fitting exercise clothes and socks. 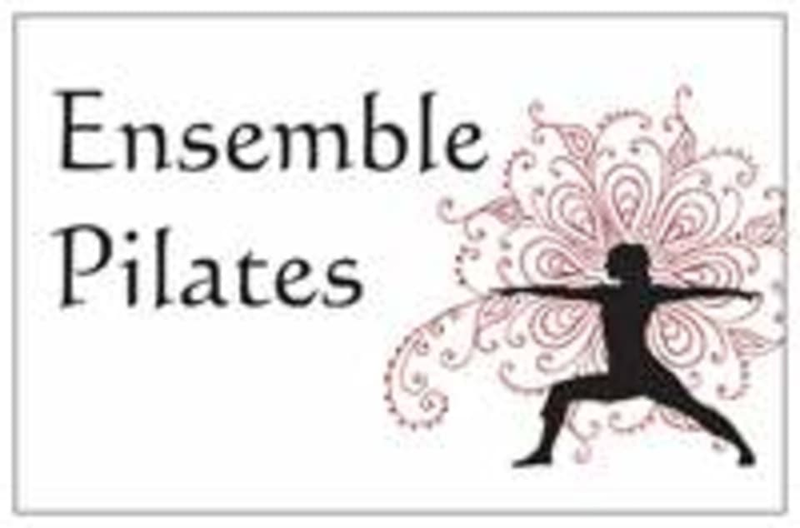 Ensemble Pilates classes take place at Guild Community Centre, located at Guild Avenue in Walkden. On road parking is available and the Community Centre has a limited number of parking passes available (please ask when entering the facility).